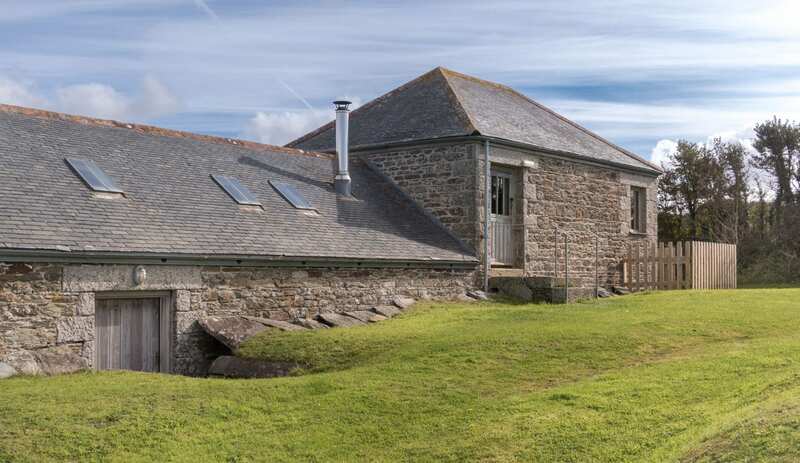 Located on the edge of the Penrose Estate, the gateway to The Lizard Peninsula. The bunkhouse is next to the SW coast path and has good access to many local walks, trails and cycling routes. 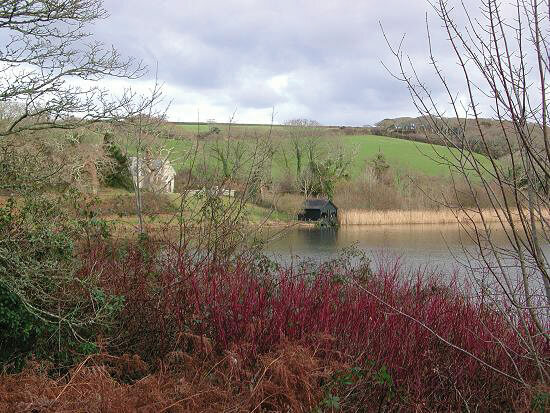 Penrose, is home to many rare species of birds and other wildlife as well as Cornwall's largest freshwater lake the Loe. 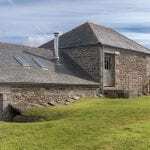 A great location to base your group for wildlife adventures, walking and activity holidays or a break away from it all. 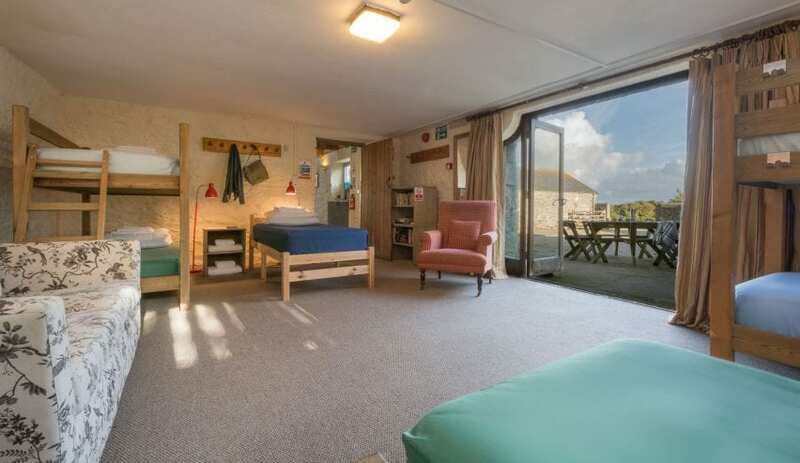 The bunkhouse has two main dorm rooms, with bunks and beds that sleep 7. 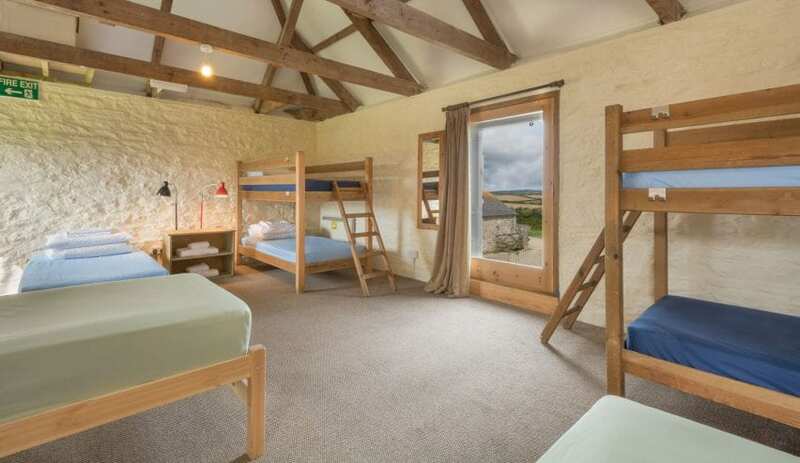 A twin room is located in a separate section of the bunkhouse. There are 5 individual bathroom pods and a communal kitchen/dinning area. A drying room and kit store are available. 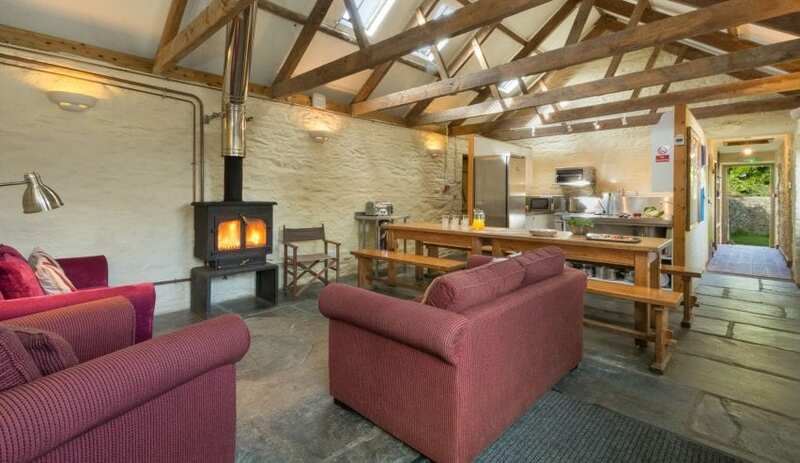 Solar panels and the wood burner provide the hot water and heating system. The first batch of logs is supplied. The Bunkhouse has excellent partnerships with local activity providers and can point you in the right direction for surfing, kayaking, coasteering, climbing and cycling, including bike hire if necessary. 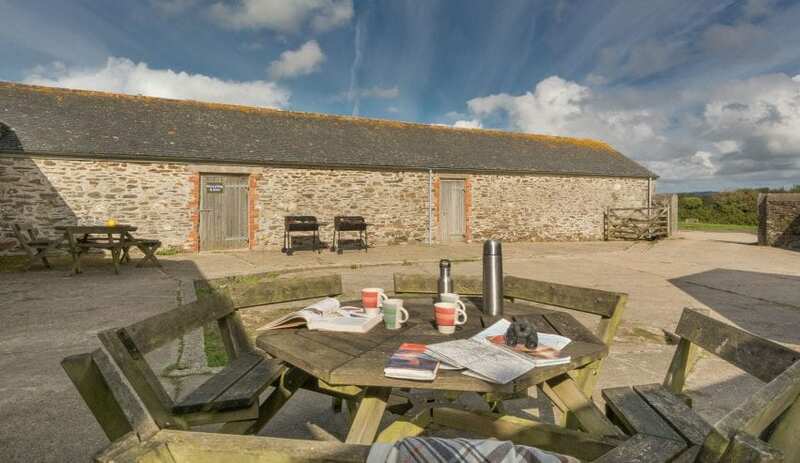 Photos © National Trust Images/Mike Henton This accommodation is featured on our map of Devon, Cornwall and the West Country and here is its own website. From £350 for two nights. Booking required. Deposit on booking, balance 6 weeks before arrival. 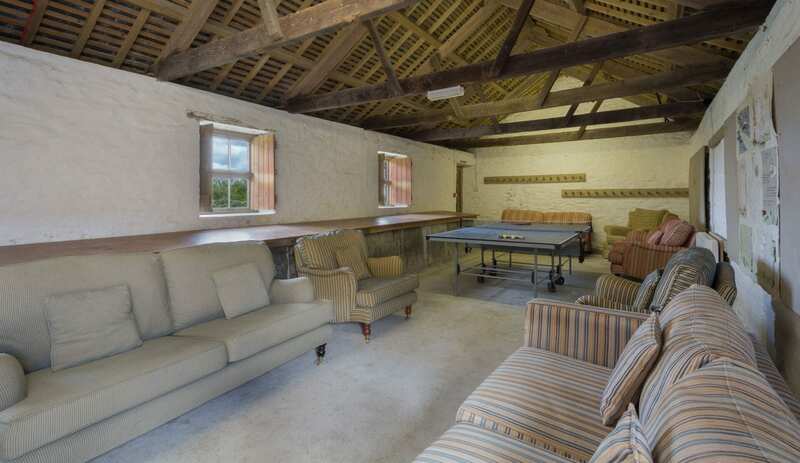 Minimum booking 2 nights. SW653235. From Helston, A3083 towards The Lizard, with RNAS Culdrose entrance on left (before the bridge) take the right hand turning. Take right sign posted Loe, the bunkhouse is at the end of the road through a five bar gate. Redruth train station is 13 miles. The Helston bus stop 1.7 is miles. 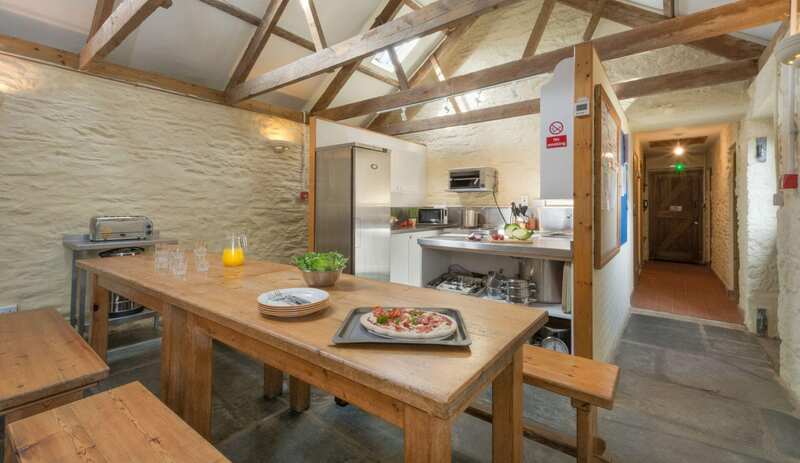 Penrose Bunkhouse- the gateway to The Lizard Peninsular. Escape everyday life in the serene natural wonderland of The Lizard Peninsular. 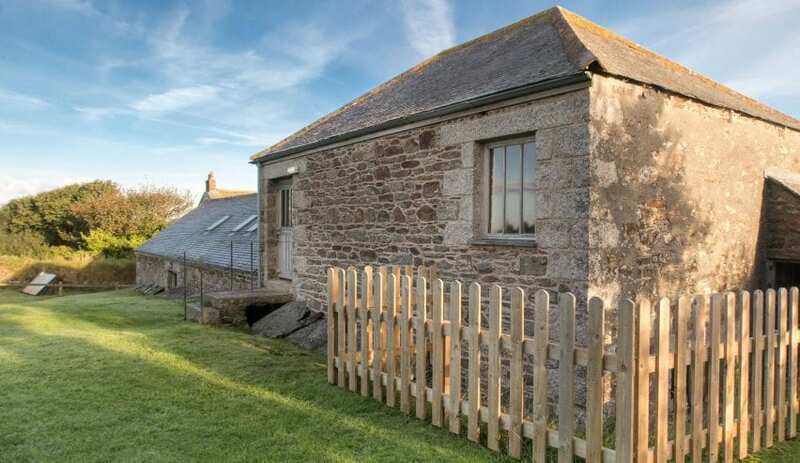 Stay at the gateway to The Lizard Peninsular at Penrose Bunkhouse! Discover the natural wonderland, and Area of Outstanding Natural Beauty, of the serene Lizard Peninsular in Cornwall. Muse in nature’s bliss, by escaping from the hustle and bustle of everyday life, and experiencing the plentiful picturesque coves it has to offer. Try stretching your legs and freeing your minds on the divine South West Coast Path walks, including a favorite- The Lizard to Coverack.